Is a smooth, long bodied, well balanced, medium size beef animal. Actual mature size varies somewhat with the environment. The Barzona is distinguishable by its longish head and may be either horned or polled. They are generally medium red, but color may vary from dark to light red, with occasional white on the underline or switch. Barzonas possess a high degree of herd instinct and are curious and intelligent, but quiet and easy to handle. The infusion of Africander blood into the Barzona gene pool has much to do with the breed’s exceptional hardiness. A native African breed, the Africander dates back to the 15th century. It is known for feet and legs built to handle rough country, an ability to utilize a high level of browse, and wild type grazing, as well as heat tolerance and insect and disease resistance. Today’s Barzona exhibits all these traits, plus the ability to grow thicker hair in colder climates. 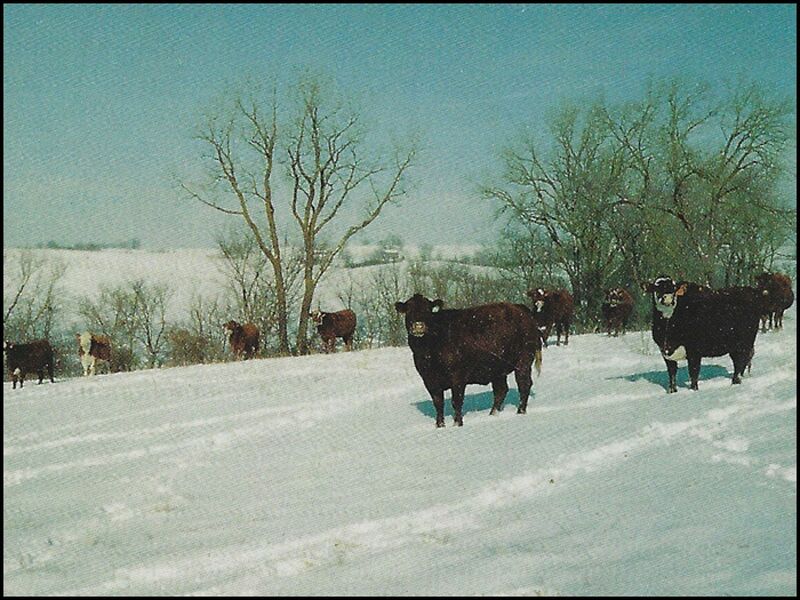 Barzona calves are exceptionally hardy, exhibiting high vigor and a bred-in will to live at birth. Pinkeye and cancer eye are almost non-existent in the breed due to their dark pigmentation and deeper eye set. Perhaps it is because they were developed in one of the most rugged and demanding areas of the country that Barzonas have proven themselves to be an exceptionally adaptable breed. Starting in the mountain and desert regions, this hardy breed has moved across the country, from the snows of the Northwest to the grasslands of the Midwest, to the swamps of the Southeast. 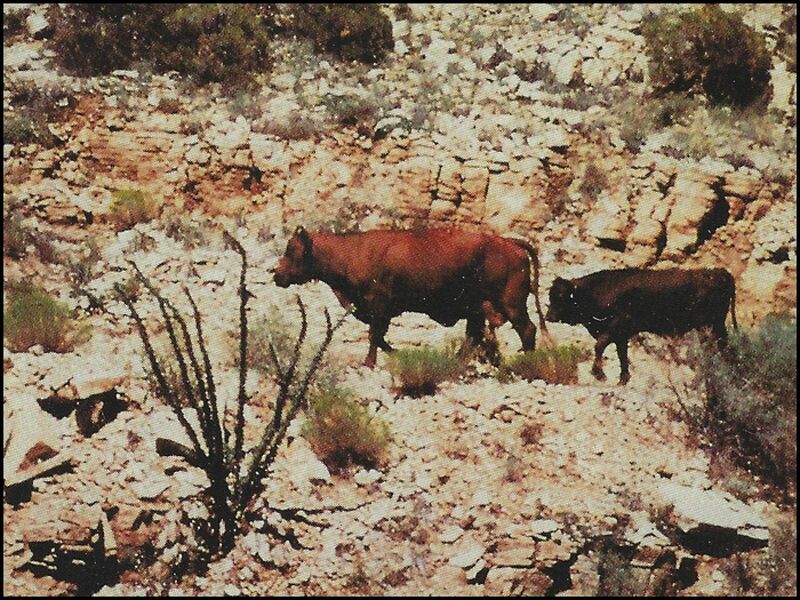 Cattlemen in the desert regions of the West like their ability to travel great distances from water and survive on rough, lowly palatable forages. In the north country they find that they adapt easily to freezing temperatures and severe weather, even at calving time. In the South they utilize the native browse to maximum advantage and have proven highly resistant to the onslaught of insects, parasites and hot temperatures. 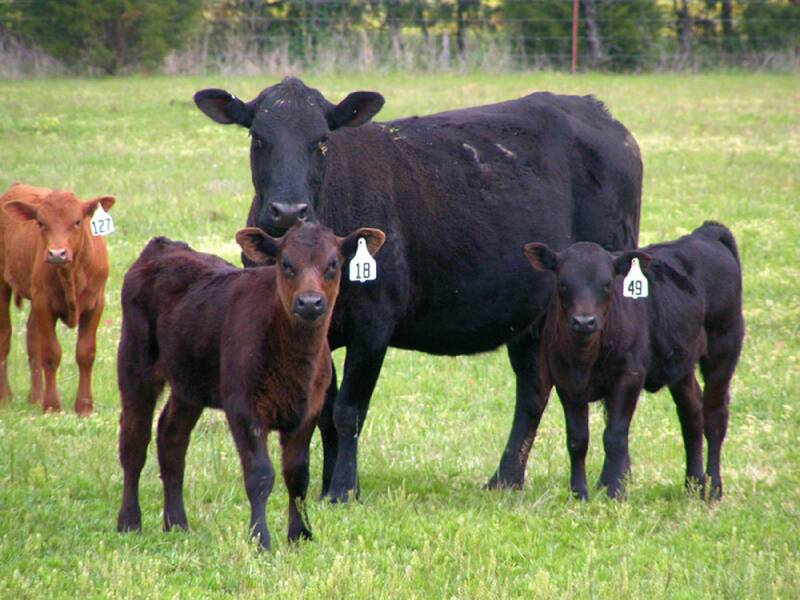 The Barzona is definitely a “no frills” breed, requiring less care and expensive inputs than other breeds. 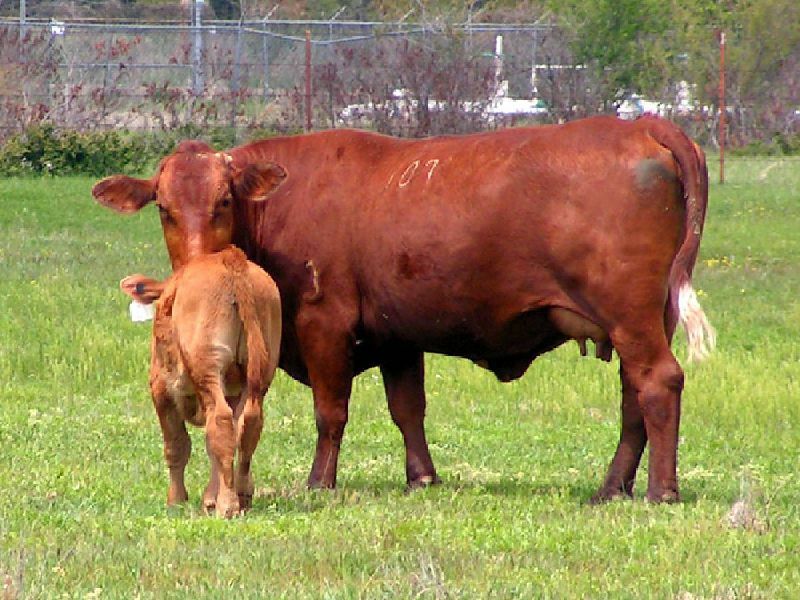 The moderate sized females produce more pounds of calf per cow at less expense and throughout a longer, more productive lifetime. They are also naturally disease and parasite resistant, requiring less vet care and medication. 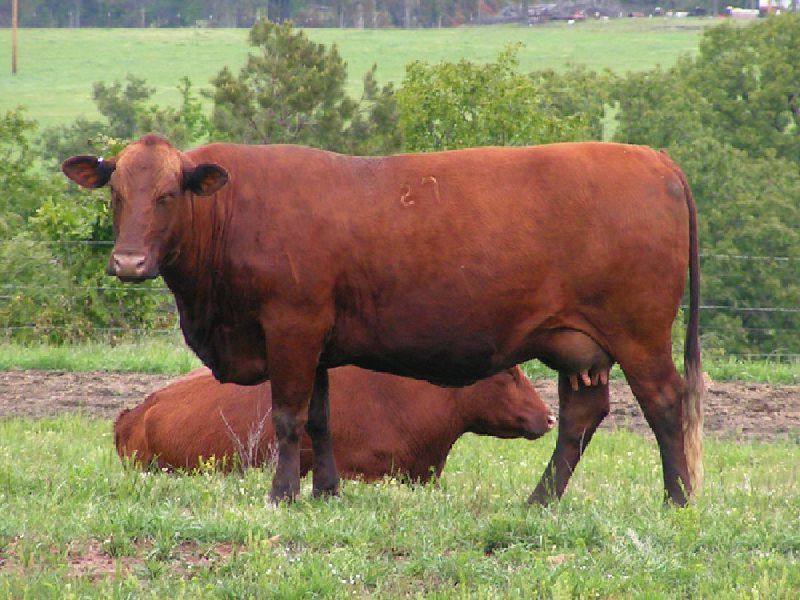 Barzona females tend to be fertile, breeding as yearlings to calve at two. With light birth weight, streamline shaped calves, they tend to calve easily without assistance and breed back year after year even under stressed conditions. 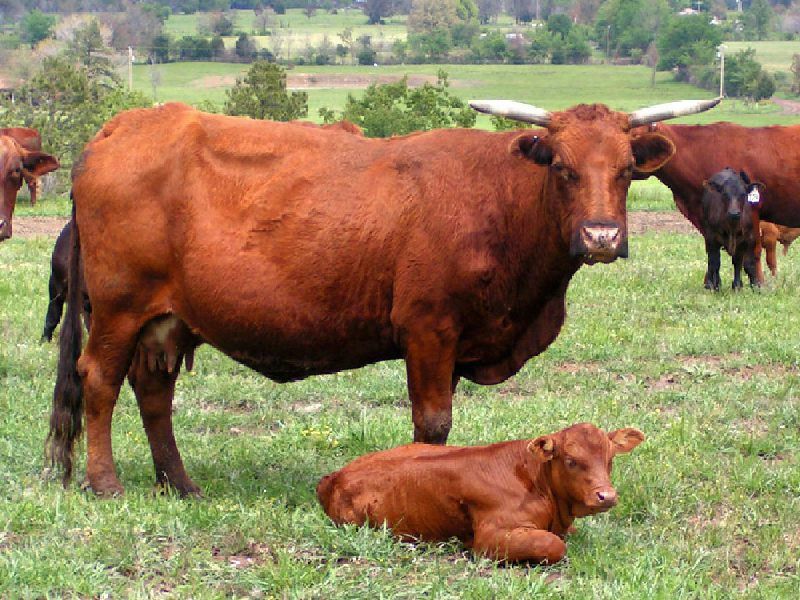 Barzona bulls are hardy and vigorous, exemplifying high libido. They tend to reach puberty early and are useful throughout a long productive life. The Barzona will hang a high yielding, Choice to Prime carcass at the most desirable market weight. The carcass is muscular and well-marbled with a high ratio of lean to fat, and high cutability. Barzonas excel in feedlot performance due to a bred-in ability to convert feed efficiently into red meat. Optimum genetic size allows them to finish at a market weight desired most by the packer and consumer, with less time on feed.